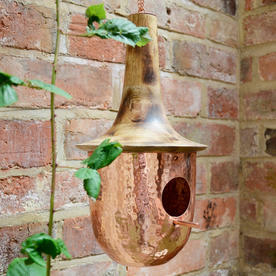 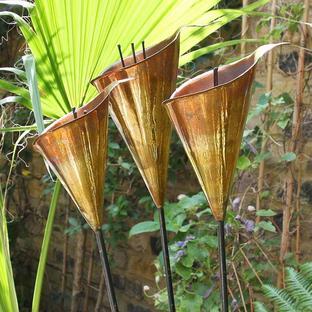 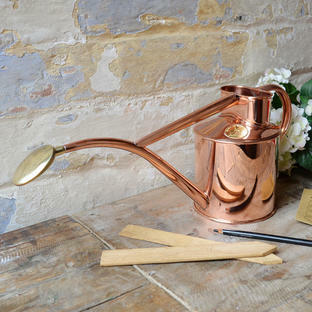 Elegant and very stylish bird house, for small or large gardens alike. 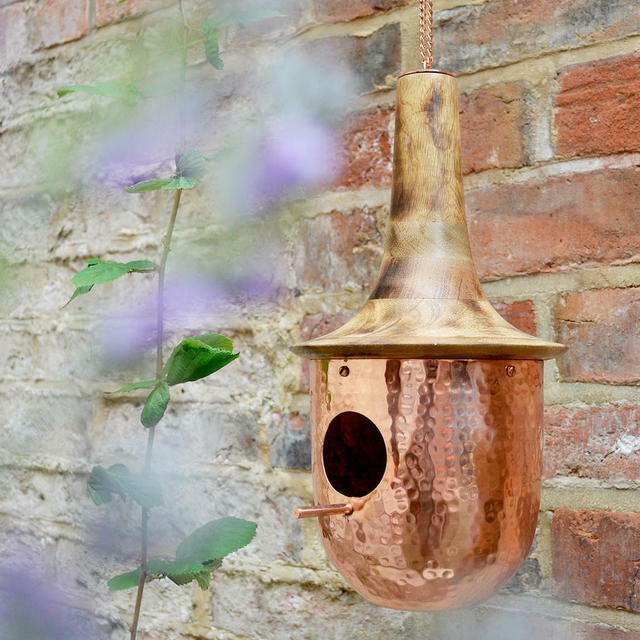 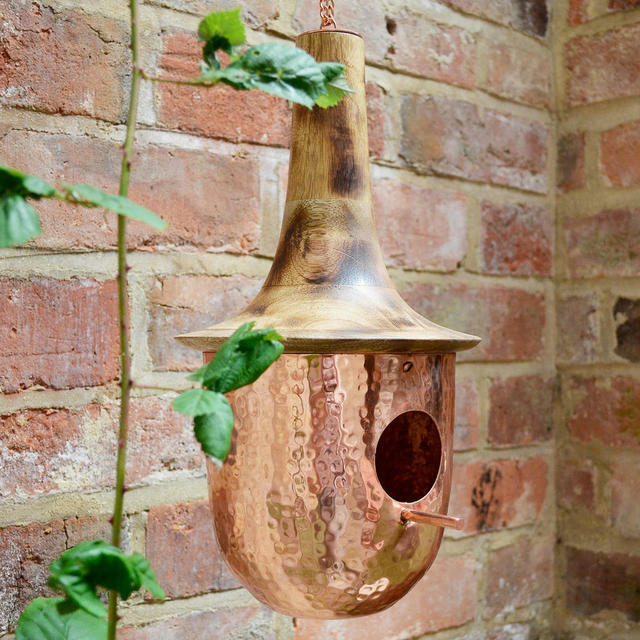 With a super smooth mango wood roof and a copper base, this delightful birdhouse, or bird feeder, will add a little extra style to your garden. 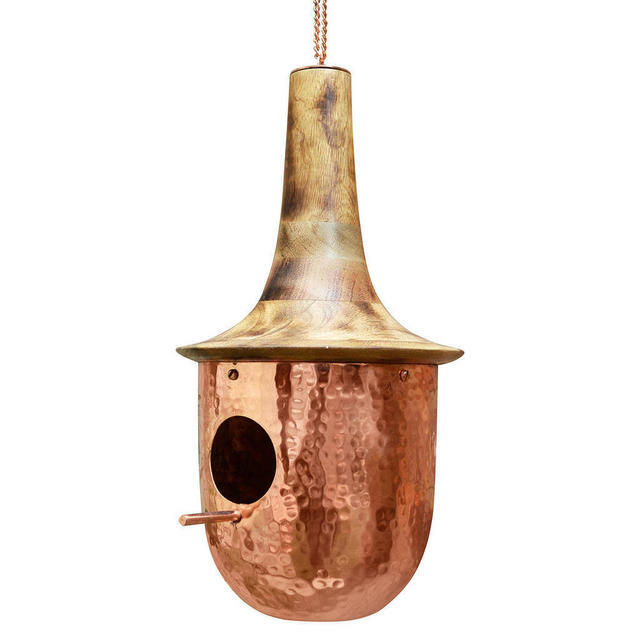 Use as a bird house, or pop some bird feed, such as I love Robin feed in, and encourage small birds to feed from the house. 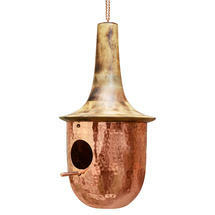 Supplied with metal hanging chain 54cm long.